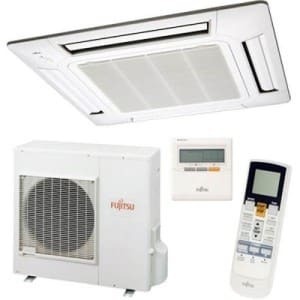 We can service and install most brands of air conditioner whether you buy it from us or retail shop selling air conditioners we can help. Plus we will do more than just install it. We will make sure that the pipes are in good condition and that you can be confident that it will last well. 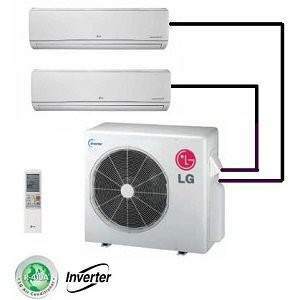 As one of the premium home and office appliance brands in the world, LG offers quite an impressive range of air conditioner models. 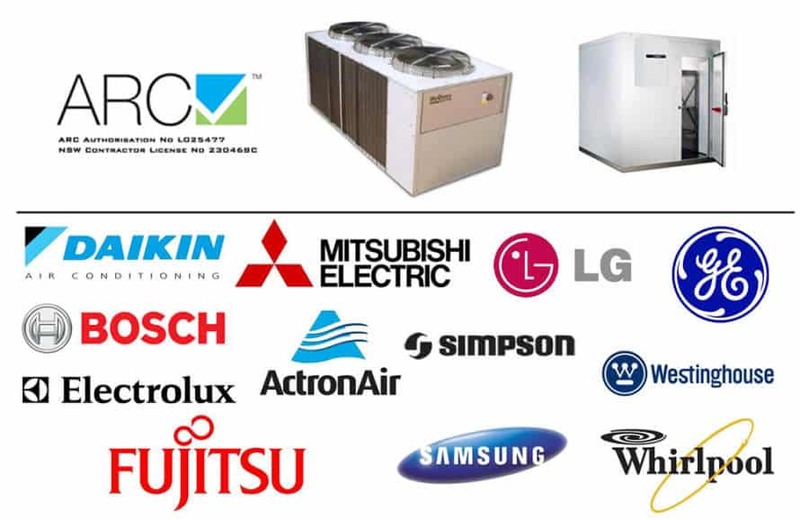 Did you know that Fujitsu has been making electronic appliances since 1935? This long-standing experience and dedication to innovation provides for high quality air conditioning solutions. 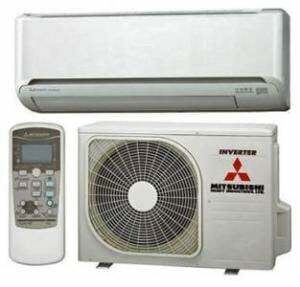 Here at Clements, we provide service, installation and maintenance for Mitsubishi electric air conditioners. 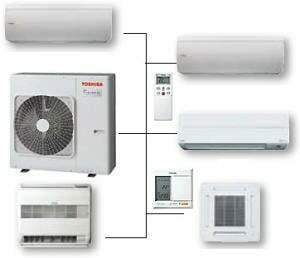 Providers of efficient air conditioning unit for your home, office or industrial facility. With roots firmly planted in the area of ecological responsibility and high value, Toshiba is truly a household name in the world of technology. 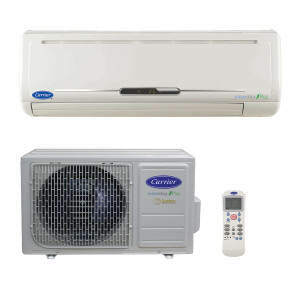 Carrier is an air conditioning manufacturer that aims to provide efficiency, ease of use and comfort to their clients. 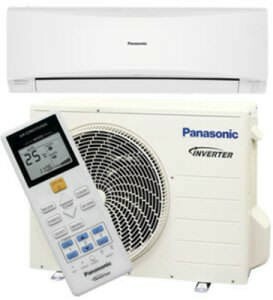 Panasonic began selling air conditioning solutions in March of 1958. Since then, the company has grown into a household name, with products in homes, offices, retail stores and industrial shops all over the world. 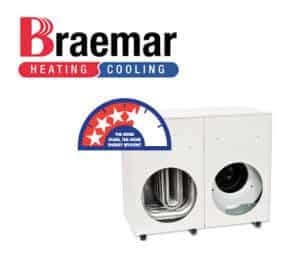 Braemar designs heating and air conditioning units with power, efficiency and user control in mind. And the statistics prove that they’re on the right track. 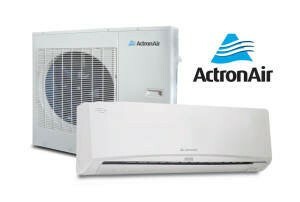 Designed by Australians for Australians, ActronAir air conditioners are intended for use “in the harshest climate on earth,” as a quote from their website reads. Here at Clements, we share Daikin’s passion for quality and their desire to overcome challenges to deliver quality products to clients and customers. 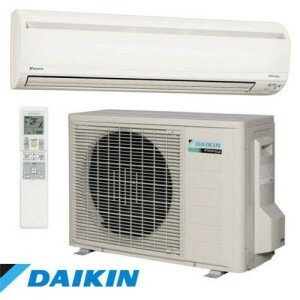 That’s why we’re pleased to offer installation, repair and maintenance of Daikin air conditioners to our customers. Call the team at Clements for help getting your air conditioner installed today.